After this summer’s Ashes the Aussies may be crying into their beer, but their wines are still top of the order. We’ve got some Aussie wines at their peak in our cellars, and it's time we shared them with you. So, sit down with friends to enjoy these reds this autumn, as you reflect on our English summer while savouring the fruits of Australian vintages past. "Deep crimson. 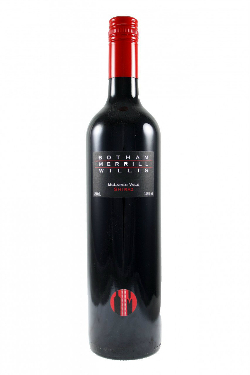 Beautifully defined dark berry, cassis, dark chocolate, violet, dried roses aromas. 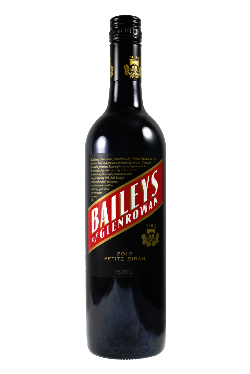 Seductive and opulent with superb creme de cassis, plum, blueberry flavours, fine chocolaty sweet tannins and savoury oak nuances." A brilliant wine that offers way more than its price might suggest. A dense core with a purple rim. Red fruits, sweet mince dates and prunes fill the nose. Well integrated, chocolate, liquorice with balanced tannin. 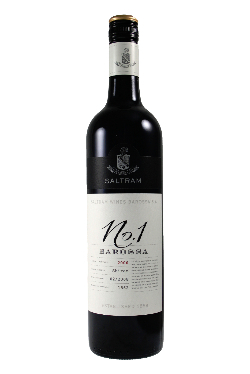 Medium-bodied with a light touch of oak, firm tannins, hints of violet and lavender on the nose and rich red fruits on the palate. From the great 2010 Vintage. Spicy aromatics of violets, plums and liquorice over a lavish, opulent palate of smoky, intense blackcurrant, chocolate, mint and spice. Lovely texture, a powerful, meaty complexity and touches of eucalyptus, black tea and raspberry cream. A deep, dark red. With aromas of mulberry, black olive, pure dark chocolate, blood plum and blackberry are supported by cassis-like notes. The palate is full and powerful with rich varietal flavours following the nose. It is richly layered with even textured tannins, savoury notes and a long finish. 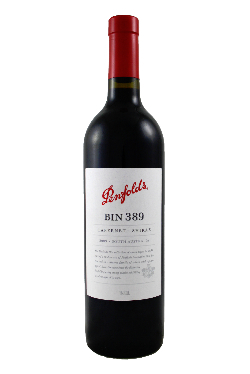 Medium-bodied offering ripe, juicy dark berries on the nose, with touches of earthy spices and pot pourri. 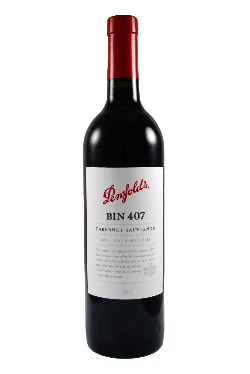 The palate is fairly rich, with sweet blackberry flavours, a touch of soft spices and toasty savouriness, fine-grained tannins, and a plush spicy finish. A deep bright inky crimson red, with a nose of fragrant, ripe berrys lifted by dusty exotic spicy notes. There is generous complex fruit flavour on the front palate, leading seamlessly to a dry, firm tannin finish. Deep red with touches of youthful violet. A warm and inviting aroma. Initially liquorice, dark fruits and menthol opening up to reveal white pepper and dried herbs, fresh earth and savoury meats. The palate is well balanced from start to finish. 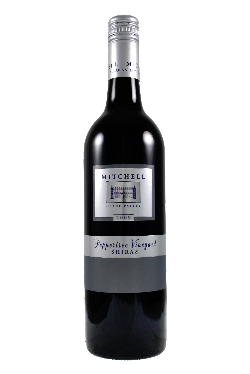 Finely textured, with fresh dark berry fruit, spice, coffee and chocolate and a savoury fruit finish.